Going into Shazam! I had a lot of questions that I wanted answered. After all, the DC film slate has been all over the place these past few years and has been noticeably missing a sense of direction. Would Shazam! serve as a launching point for yet another reboot of the DC Universe, or would it be more of a standalone tale? Thankfully, after watching the film, I’m happy to say that the answer is a combination of both and a highly engaging one at that. 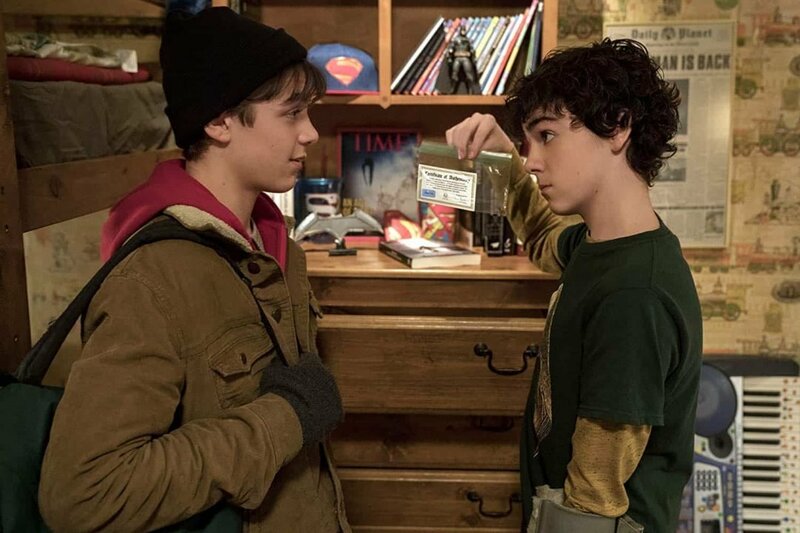 The film revolves around a kid named Billy Batson, a rebellious orphan who has been jumping from foster home to foster home for years, while secretly searching for his birth mother. Upon moving in with his latest family, he stumbles upon an old wizard who grants him the power to transform into an adult with superpowers. Think Tom Hanks’ BIG, but with the ability to turn back and forth on a whim, and with way more superpowers. What follows is part superheroic fun, part comedy, part horror, and part heartwarming family flick. It’s truly impressive how well these different directions are balanced, and Shazam! for the most part, succeeds. The film kicks off rather darkly and has a number of scary scenes throughout that help add stakes to the movie. Director David Sandberg’s previous filmography was mostly low-budget Swedish horror movies, and his influence makes many scenes in Shazam! feel quite dark and scary. This dark tone is contrasted by many moments of comedy, and the humour in Shazam! is surprisingly consistent. With so many comedic trailers for the film, I was surprised at just how many great moments were left to experience in the film, with the convenience store scene being one of the true standouts. It’s fewer one-liners and more drawn out bits, and the result gives the cast a lot of opportunities to lean into the moments of levity. Speaking of the cast, they do a stellar job. 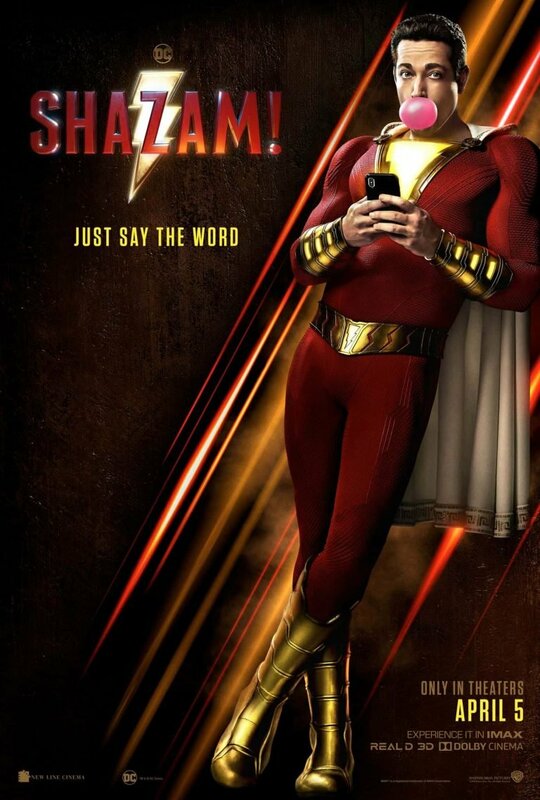 Zachary Levi plays the super-heroic Shazam, and he brings an immature and often hilarious gravitas to the role. Most of the funniest scenes involve him interacting with Jake Dylan Grazer’s Freddie, and the two have undeniable chemistry. The same rings true for Asher Angel’s Billy Batson, although he and Freddy have a more emotionally charged relationship than that of his alter ego. Faith C. Herman is a standout in her role as foster child Darla, as she is both loving and extremely energetic at the same time. She is the other emotional centre of the film and helps make the foster family feel like real people. On the more villainous side, Mark Strong leans heavily into the evil bad guy shtick with his portrayal of Dr. Sivana. While he is a bit more developed than most superhero villains, he’s still fairly one dimensional. Similarly, while Darla, Freddie and Billy get their fair share of quality screen time, the rest of their foster siblings are reduced to background roles and don’t feel all that impactful until the end. Throughout the film, there are a number of references to various DC Comics’ properties, but they are mostly ancillary and serve as punchlines, as opposed to being major story devices. They do, however, bring with them a sense of connectivity that makes Shazam! fit into the grander DC Universe without having to directly tie in. 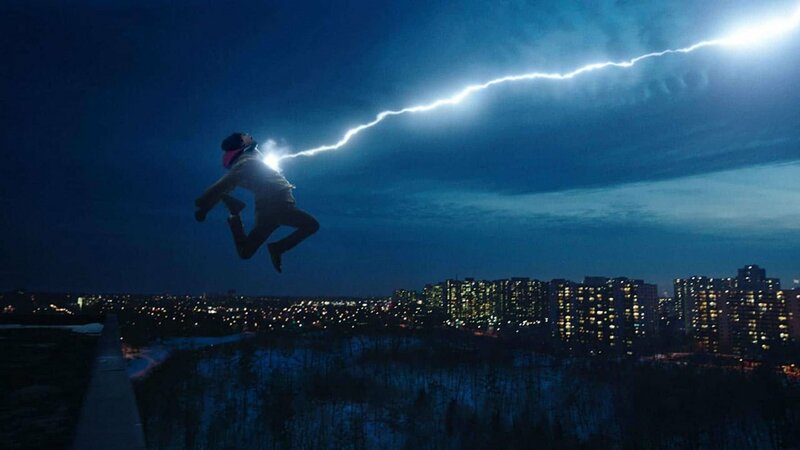 Visually, Shazam! is solid but unspectacular. The flying looks great, and the action scenes are well choreographed, but the villainous Seven Deadly Sins suffer from a case of CGI sickness. It’s not as bad as say Doomsday from Batman V. Superman, but they don’t look all that great either. The film also does drag a bit in the middle because of a conflict that doesn’t feel earned, but it manages to pull itself out of the funk with a fantastic final act. Lastly, Shazam! is adapted from Geoff Johns and Gary Franks’ run on the character, and if you enjoy the film, then the series is definitely worth a read. If there’s one thing that reading comics have taught me it’s that many of the best stories happen when they’re not tied down by a larger continuity, or crossovers with other series. 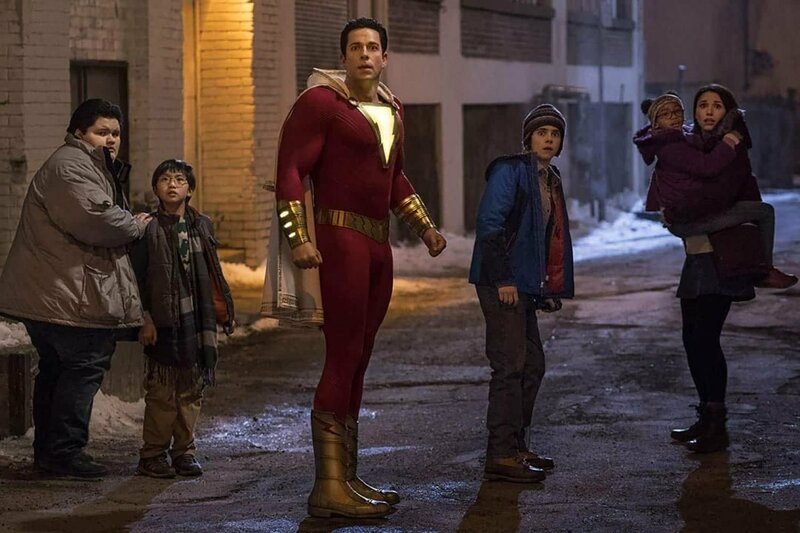 Events and continuity are fine; the Marvel movies have shown that continuity can succeed on the big screen, but Shazam! succeeds and stands apart from its predecessors because of its standalone nature. The other main aspect that makes Shazam! stand out is that it’s a joyous film. 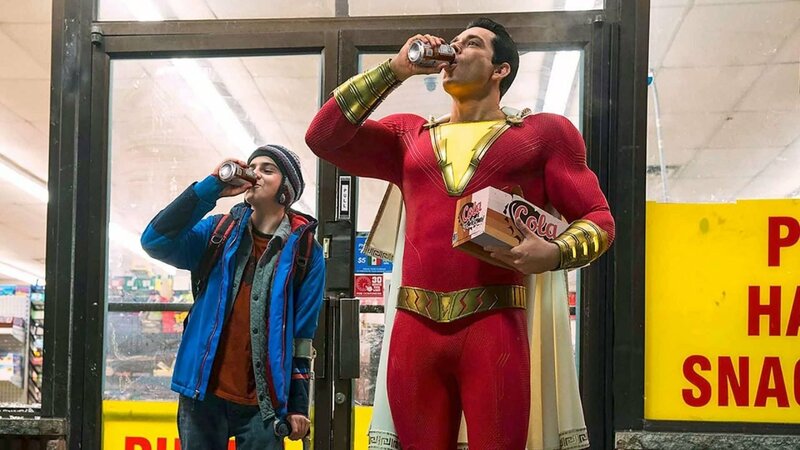 Sure there are dark scenes and strife, but it’s mostly a feel-good movie, and the first DC film since Richard Donner’s Superman to deliver that joy and heart without relying on edginess. Shazam! is a great time at the movies for seasoned superhero fans and newcomers alike. Shazam! is an unexpected triumph, that manages to stand out in the superhero film landscape thanks to its great heart and spot on comedy.